We run down some of the most interesting civil engineering projects in the Institution of Civil Engineers’ This is Civil Engineering campaign. Britain is abuzz with civil engineering right now. The government and industry have been on a bit of spending spree to try to make the country’s infrastructure fit for the 21st century. 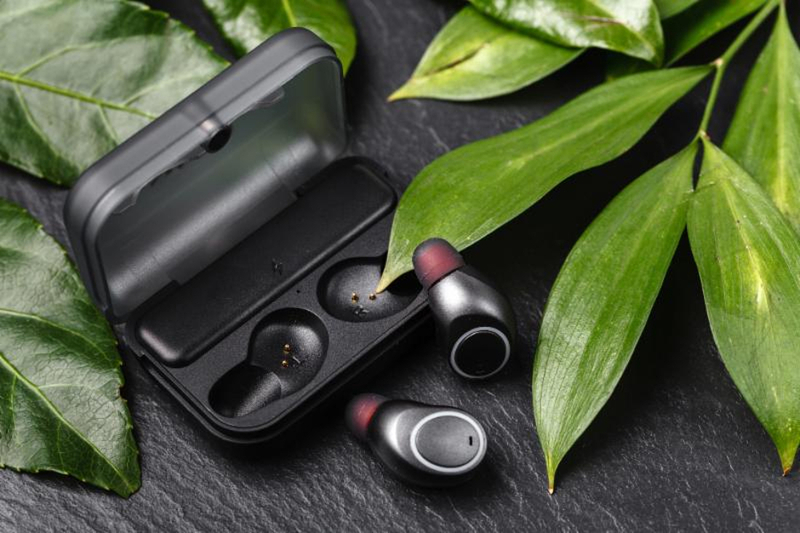 And while many of the biggest projects of the last few years have been focused primarily on London (Crossrail, the Olympics), now the rest of the UK is getting in on the action. 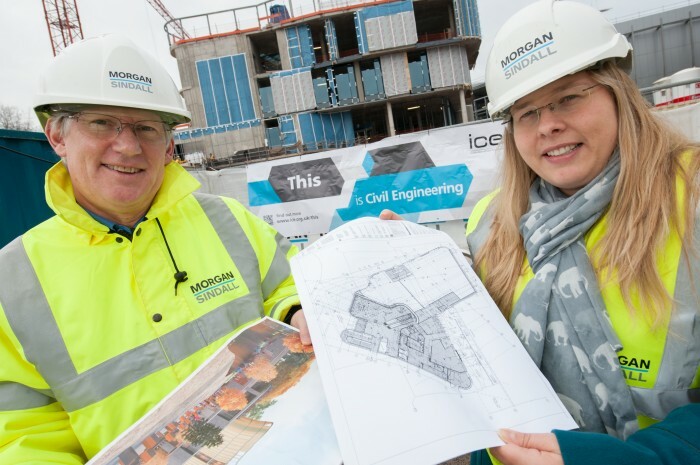 This has the added effect of creating loads of jobs for engineers, and the Institution of Civil Engineers (ICE) this week launched a campaign to promote the profession by highlighting projects around the UK that will benefit local communities. We’ve picked eight of the most exciting and interesting schemes in the This is Civil Engineering campaign to give you a flavour of what working as a civil engineer involves and the companies you can apply to. Back in 2000, Leeds city centre was inches away from being flooded. 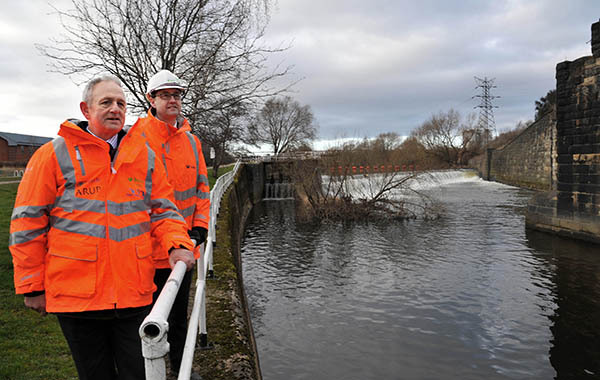 15 years later and work has now started on an innovative £45m flood alleviation scheme to protect the city in the future, featuring the UK’s first moveable weirs. Read more. Employers involved: Arup; BMM (a joint venture between BAM Nuttall and Mott MacDonald); the Environment Agency; Leeds City Council. The £294m new Borders railway will connect Edinburgh with the Scottish town of Tweedbank, making it the longest new domestic railway to be constructed in Britain for 100 years. Due for completion this summer, the seven new stations and 30 miles of track are designed to reduce residents’ reliance on cars and provide a boost to the local economy. Read more. Employers involved: BAM Nuttall; Network Rail; Transport Scotland. Brighton’s coastline may be a big tourist attraction but it also limits where the city can build much-needed housing. 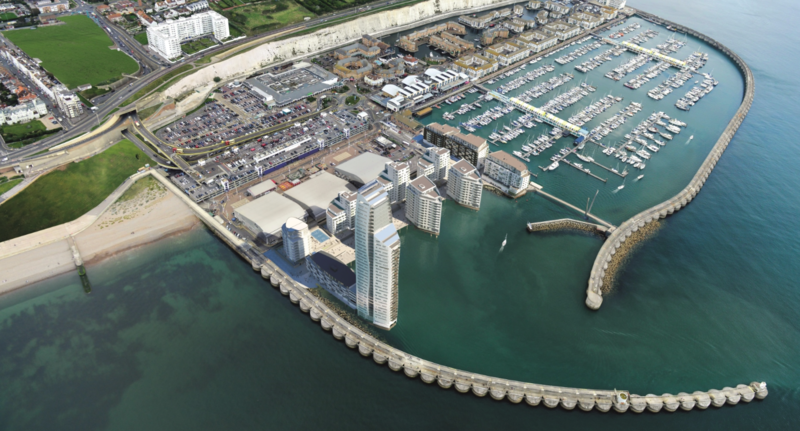 One solution currently under development is the expansion of the Brighton Marina village by building on reclaimed land. Some local residents are disputing plans for a 40-storey tower block as part of the development but the site is already on course to deliver several hundred new homes in low-rise buildings. Read more. Proposals to link Heysham in Lancashire to what is now the M6 motorway were first put forward in 1948. 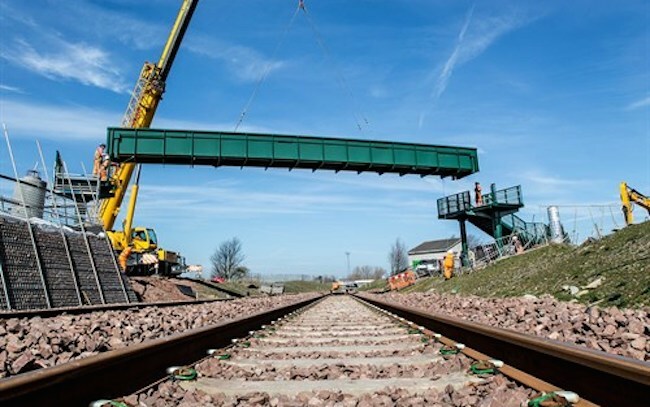 Last year work finally began to complete the huge project, which includes a near 5km dual carriageway with footpath and cyclepath, three roundabouts and a motorway junction, plus bridges over roads railway lines and a canal. Read more. 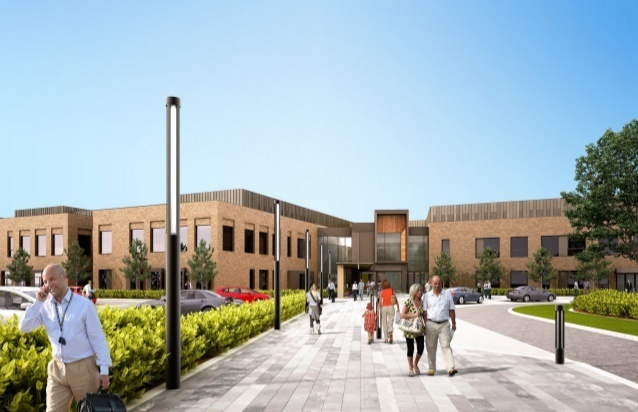 Work started last year on Omagh Enhanced Local Hospital, a £105m project that the local authority hopes will lead the way for the rest of the health service by introducing “new models of care built around smaller local hospitals” (to quote the boss of NHS England). That means the 23,000m2 building will include everything from surgery to social services all under one modern roof. Read more. The Forth rail bridge is one of the great icons of Victorian engineering. 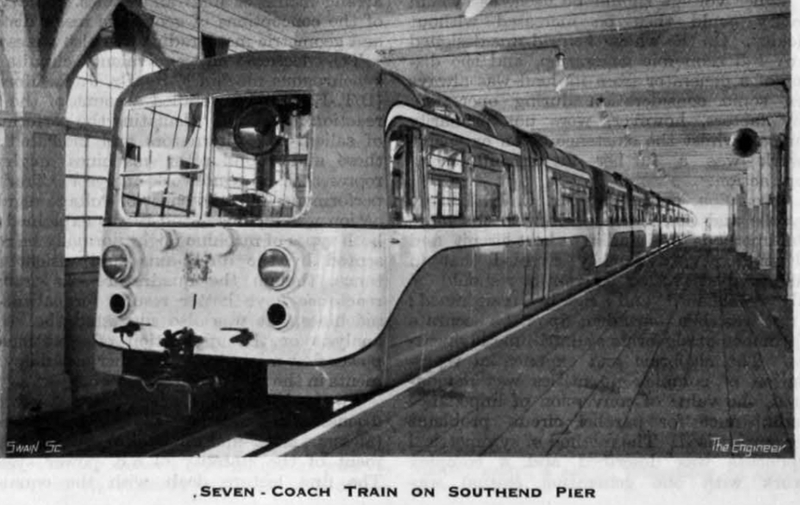 A second Forth bridge built in the 1960s gathered similar amounts of attention. 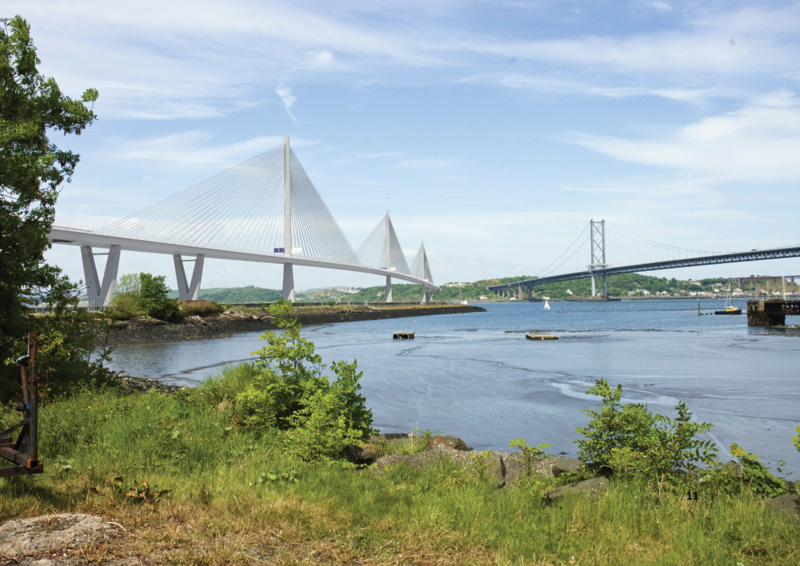 Now a third structure, the Queensferry Crossing, is set to complete a trio of remarkable designs, each representing the state of the art in the structural engineering of their day. The new 1.7-mile structure will be the longest three-tower cable-stayed bridge in the world. Read more. 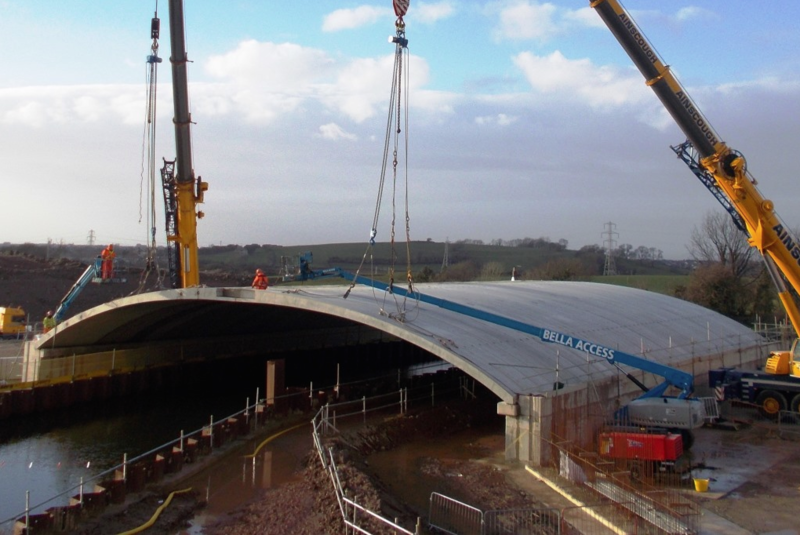 Employers involved: Forth Crossing Bridge Constructors (FCBC) consortium (Dragados, Hochtief, American Bridge International and Morrison Construction); Transport Scotland. Manchester Victoria Station first opened in 1844 and today encompasses several Grade II listed buildings. So upgrading it as the centre of the capacity-boosting Northern Hub rail programme, which will provide space for millions more passengers a year, is no mean feat. 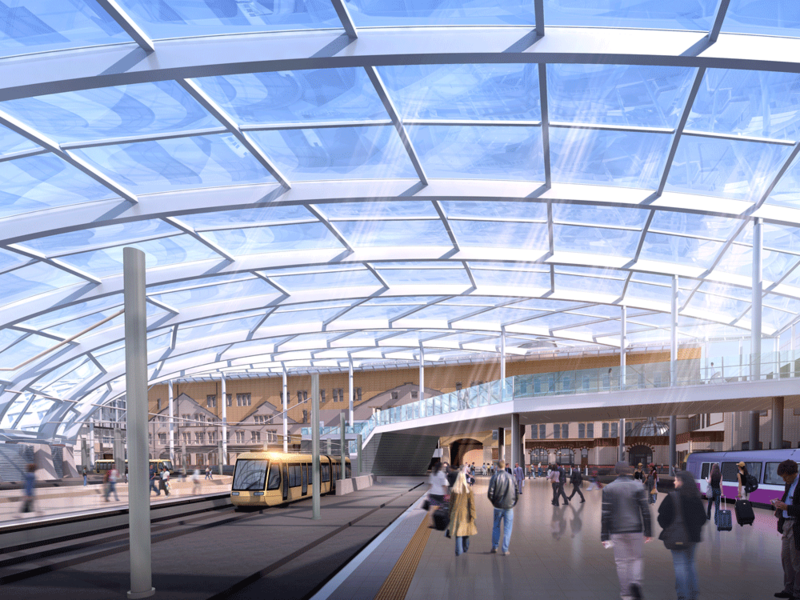 Among the most impressive aspects are the new £16m roof transparent plastic and steel roof, which is due for completion later this year. Read more.